Download "Energy Performance Certificate (EPC)"
Air-to-water heat pumps: Making the most of renewables Richard Pickford, Daikin UK 1 Overview 1. ASHPs potential 2. Heat pump system design 3. Installation best practice 4. Renewable Heat Incentive 5. Glass and Glazing Federation response to the OFGEM consultation on the Energy Company Obligation (ECO) : Guidance for suppliers. 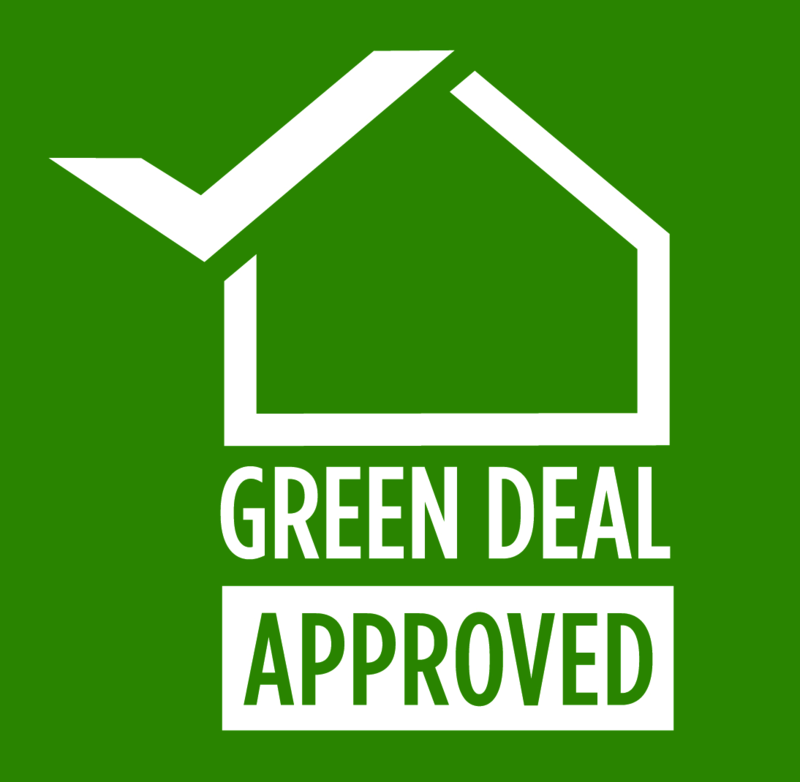 Which energy efficiency improvements qualify for Green Deal Finance? A guide to energy performance certificates for the Construction, sale and let of non-dwellings Preface This document is intended to give a simplified overview of Commercial Property Energy Certification. Information Guide New and Existing Homes a Sustainable Approach. 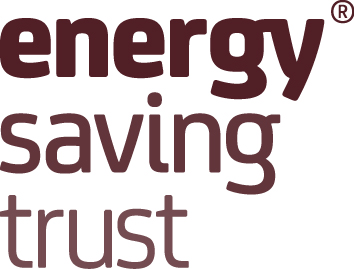 Energy Saving Scotland Home Renewables Loan application form Interest-free loans from the Scottish Government are available for homeowners in Scotland to help with the cost of installing a renewables system.